Telenet Global Logistics are your flexible partner for overland transport across UK and Europe. We also offer road haulage services to some of the non-European destinations if required. 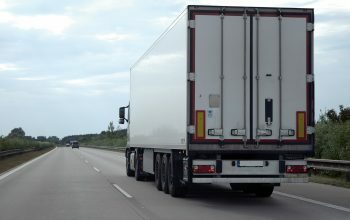 The services that we offer include, FTL, LTL and dedicated road freight that is both time effective and cost competitive. We have our own fleet of vehicles including small vans, tail lift vans & 40ft trailers. This allows us to cater to any job our clients ask for, no matter how big or small it may be. We also offer a courier service for smaller packages including same day delivery to the UK. 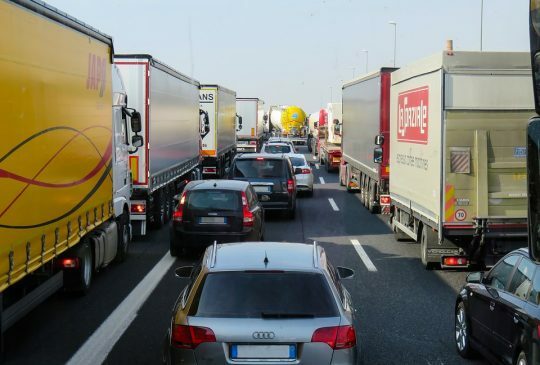 We arrange grouped or dedicated vehicle shipments for a complete road freight service throughout the UK and Europe. Incorporating our air or ocean freight options we can deliver shipments of any size to all global destinations. 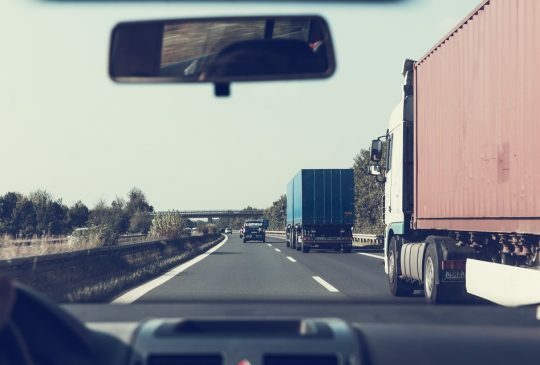 We specialise in UK, European road haulage and international road freight forwarding and can accept part loads or full loads, as per our customer’s needs and requirements. 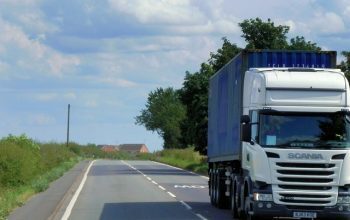 We supply flatbed trailers, curtain side trailers, open top trailers, and any other vehicle’s types, plus can handle hazardous, valuable and specialist cargo. Through our global network of haulers we are able to plan a cost-effective solution for your shipment that is fast and reliable. 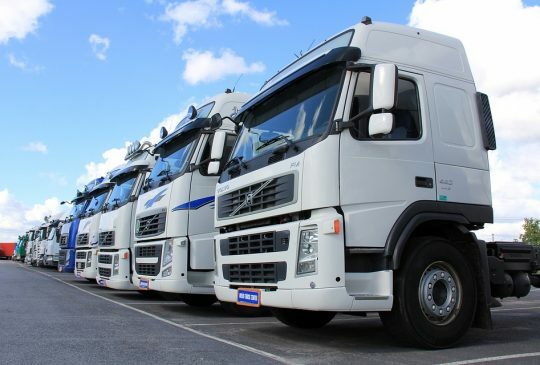 From small vans to 44 tonne articulated lorries we can transport your goods on dedicated road freight vehicles, FTL or LTL trailers, easily and effectively. For more information contact us below. 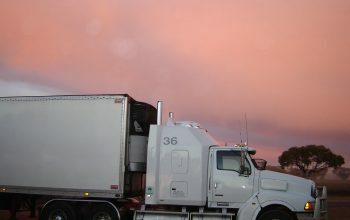 Our team know how important it is that our clients goods get to their destination safe and secure. That is why we ensure each package is transported correctly. Telenet can provide you with live, real-time monitoring of your shipment and give you regular updates on the location and stage your shipment is at. Telenet Global Logistics are on hand 24 hours a day, 7 days a week to answer any questions about our services and how we can help you. Call us today. Team Telenet now possesses over 150 years logistics industry experience, a range of in-house specialist skills and a passion for service and communication.